The Galaxy S5. The One M8. The LG G3. All very good phones - all phones that I like, for various reasons, and dislike in certain respects for others! HTC, Samsung, and LG have generally been the de facto leaders of the high-end Android smartphone market here in the US. But what about Sony? I'll freely admit that I've never been much of a Sony smartphone fan. 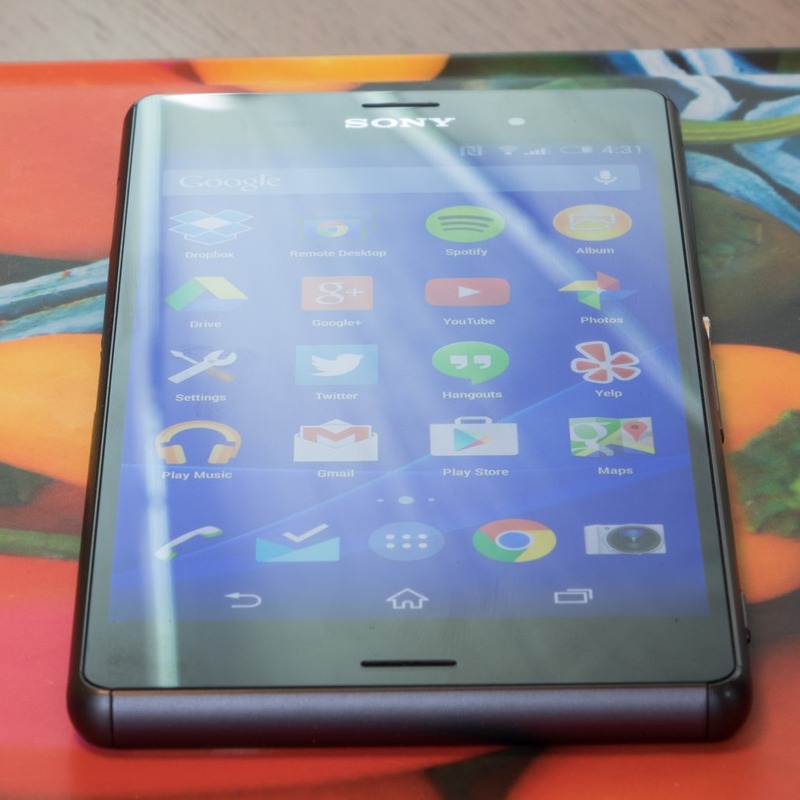 I didn't like the Xperia ZL as well as its competitors.